Jonathan Isaac Macy was born in New York City and grew up in suburban New Jersey. He earned his BA and MD degrees at Boston University in 1976, with election to Phi Beta Kappa. After graduation, Dr. Macy moved to Los Angeles to do a medicine internship at the Los Angeles County/USC Medical Center. A subsequent research fellowship at the Doheny Eye Institute led to an Ophthalmology residency at USC. Since completing his Ophthalmology training in 1981, Dr. Macy has been in private practice adjacent to Cedars-Sinai Medical Center. In addition to a busy office and surgery practice, Dr. Macy has found time to serve as President of the Beverly Hills District of the Los Angeles County Medical Association, Chairman of the Board of Directors of Junior Blind of America and Chairman of the Board of Trustees of Olympia Medical Center. He is Past President of the California Academy of Ophthalmology, as well as a Vice President of the Myasthenia Gravis Foundation. 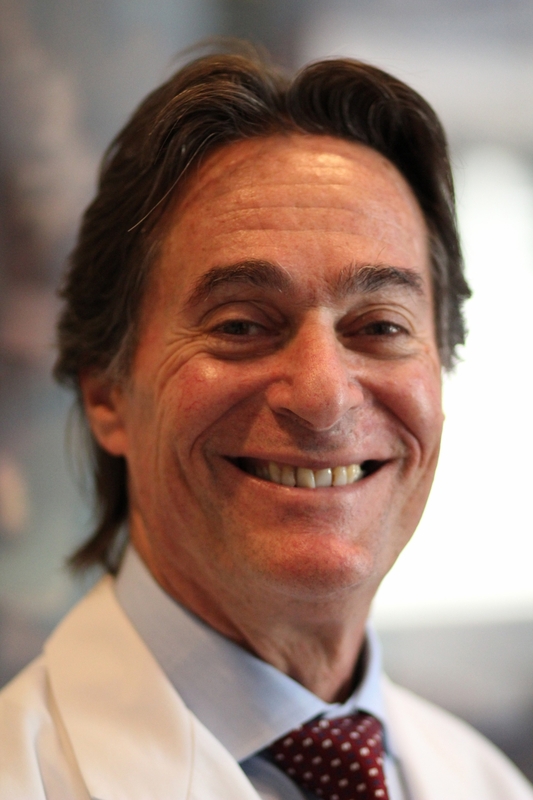 To teach future Ophthalmologists, Dr. Macy is a Clinical Professor at both UCLA and USC. He serves as an Examiner for the American Board of Ophthalmology. As the author of more than 50 book chapters and peer-reviewed papers, Dr. Macy has delivered more than 300 lectures around the world.